We’ve all heard of the buddy system and mentoring. Here’s how peer mentoring can help boost team culture, increase sense of belonging, and help swimmers in and out of the water grow. Over the course of our time in the water there are a handful of moments we really remember. The ones that linger in our memory long after we hang up our tech suits. For me, some of the sharpest and most meaningful memories of my age group swimming days were moments when an older teammate took a moment to encourage me, to cheer for me during a hard set, gave me a pointer, or simply told me “Hey, get ‘em next time” after I had a bad swim. 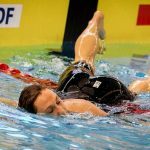 While we idolize the Olympic champions and world record holders, it’s the swimmers we spend time with day in and day out at the pool that have the capacity to provide the most change and impact on our swimming and even our lives. Boosts cohesion and sense of belonging. As a young swimmer having older athletes cheer for me it made me feel like I was really part of the team. 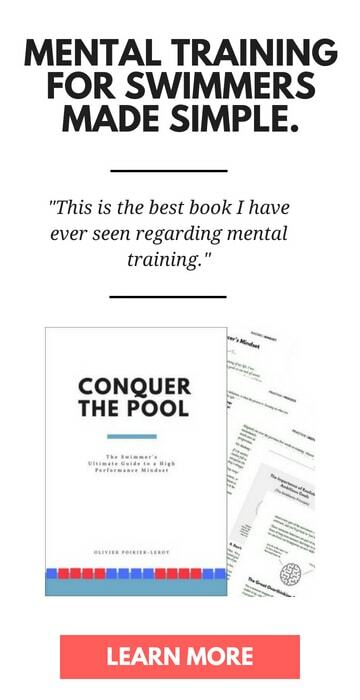 It gave me a striking sense of belonging and validated a lot of the hard work I had been doing in the pool. 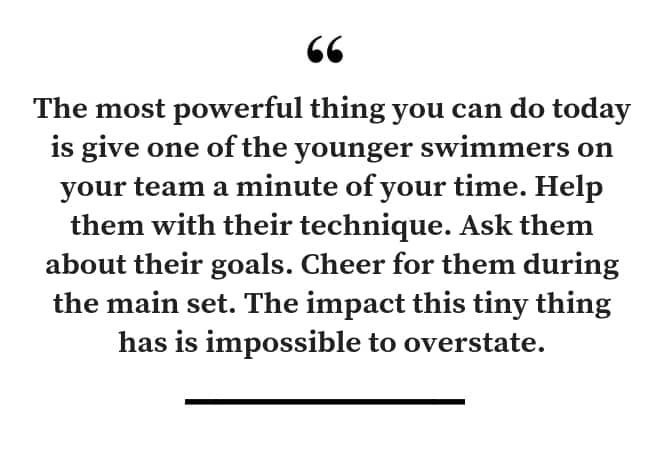 For the older swimmers, peer mentoring helps them get to know the other athletes on the team, the up and comers, and play a role in their future success. Working with younger swimmers reminds you of where you’ve come, the struggles you’ve already conquered, and what lays ahead for others. 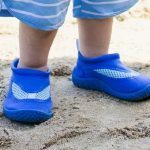 This shared journey, and being able to help someone else navigate it, increases empathy among teammates. It’s like a big old juicy power up for team culture. 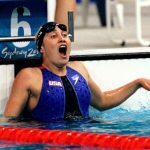 Reminds older swimmers of expectations as role models. Just because your face isn’t on a box of Wheaties and you aren’t hauling home double-digit numbers of medals from nationals doesn’t mean you aren’t a role model for someone. As youngsters we naturally gravitate to the older swimmers in our midst; in my case a lot of the swimmers I idolized never qualified for nationals or went to the Olympics. They worked hard, swam fast, and were doing times in swim practice and competition that I aspired to perform one day. Peer mentoring helps remind older athletes that they are role models, even if they might not consider themselves as such by virtue of the times they perform in competition. You don’t need to be a world champ to have valuable experience and knowledge to share with younger athletes. Where to start? 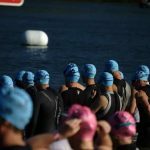 Pairing up athletes over the course of a season can be an organized activity you perform with your swimmers and coaches. Let your team captains work out who works with who, or sit down with your assistant coaches and mix and match pairings. Older swimmers need to remember to lead with their actions. It’s great to give advice, but the older athlete needs to be walking the walk as well. If you are telling a younger swimmer to work hard and show up to every practice, but you aren’t doing this yourself, it makes the advice ring hollow. Adjust your feedback accordingly. 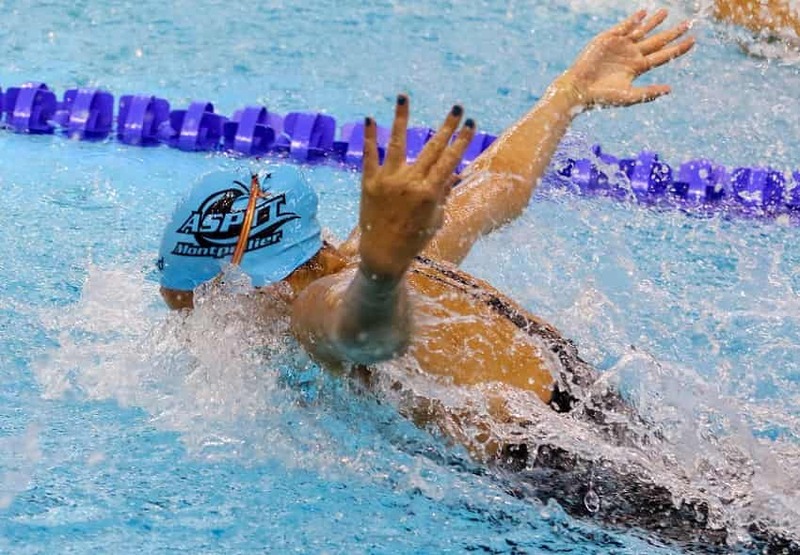 Use positive and negative feedback according to the progression of the swimmer. 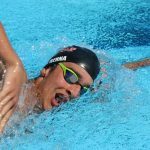 Younger, more newbie-ish type swimmers want positive feedback. They want to know what they are doing right so that they are motivated to keep pushing. 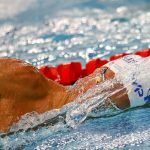 More experienced, elite swimmers tend to gravitate towards negative feedback (not brow-beating, but constructive feedback) that will help them improve faster. Be there in the rough spots. Hands down the biggest impact you will have as an athlete is in the way you treat your teammate when they are struggling. Are you the swimmer that cheers for a teammate when they do well, but are nowhere to be seen when they are struggling? Encouraging someone when they are doing well is easy but supporting them when they are down is where you will truly make an impact on someone. Schedule time and activities for it. Schedule time for peer mentoring each week among your athletes. If the mentor and mentee swimmers train at completely different times and at different pools it is going to be hard to get any kind of meaningful traction in the relationship. Team activities are one venue to make this happen. Make it a consistent priority in training and you will be repaid with a tighter team, faster swimming, and more confident athletes. “Let’s Do One More”: The Power of Psychological Safety and Trust. 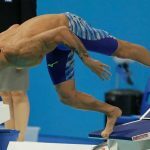 Does the atmosphere and environment on the pool deck encourage swimmers to go all-out and take risks? Here’s an awesome example of what happens when swimmers feel trust and psychological safety with one another. 10 Things Swimmers Can Do for Exceptional Team Culture. 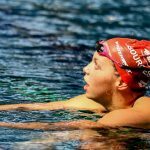 A swim team’s culture can boost your chances of success in the water just as easily as it can hold you back. Here’s how you, the elite-minded swimmer, can do your part to create exceptional team culture.